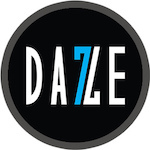 Iced Berries Reds Apple e-juice by 7 Daze is a sensational combination of ripe fruits and berries with a touch of menthol! If you like the original Berries Reds Apple version and have a passion for a refreshing menthol taste, then Iced Berries Reds Apple e-liquid is a must-try for you. 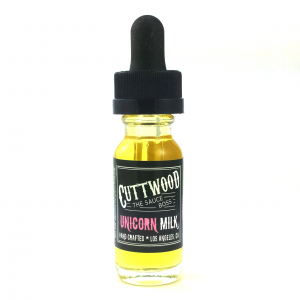 It mixes apple juice flavor with an assortment of freshly-picked sweet raspberries and blueberries. 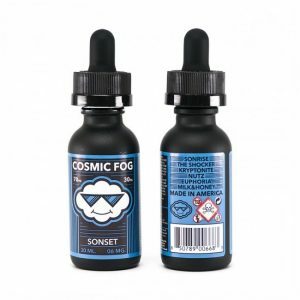 Moreover, a blast of tantalizing pomegranate will please your taste buds while a light menthol hint on the exhale will provide a cooling effect. Pure paradise for a berry flavor lover! 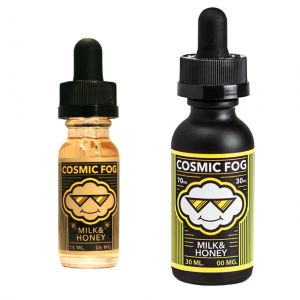 This exceptional fruit and berry menthol-infused mix allows producing large vape clouds thanks to a 70/30 VG/PG base. For cloud-chasers, it is definitely a suitable option. 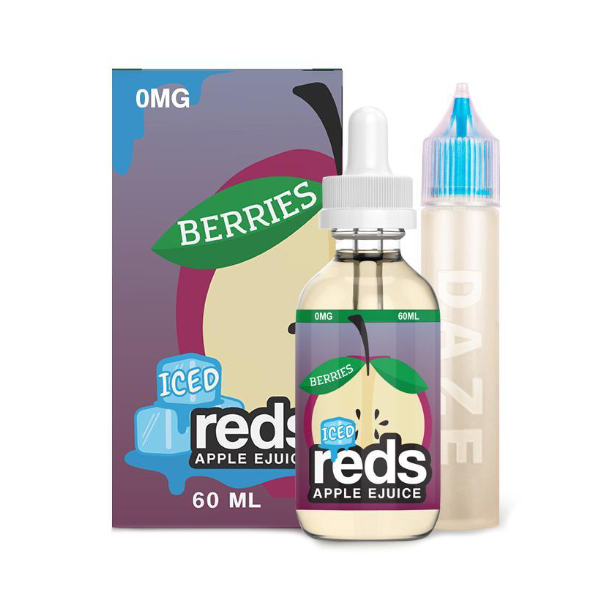 Vapers can buy 7Daze Iced Berries Reds Apple in a 60ml bottle. 3 nicotine levels are provided to satisfy different vapers needs. It is possible to select 0mg, 3mg or 6mg. Catch a wave of fruit and berry enjoyment with a cool menthol finish!